More market news! 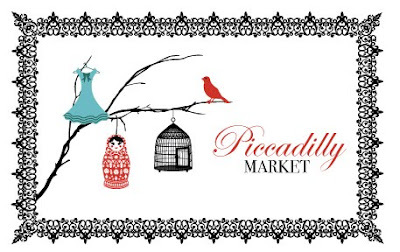 I will be spruiking my wares at Piccadilly Market in Geelong on August 1st. For those interstate who don't know this neck of the woods too well, Geelong is about 70km down the road from Melbourne, towards the Great Ocean Road. Mr D's family is from down that way, and he has also converted into a fully fledged Geelong Cats footy fan, so it makes a lot of sense for me to try out a market down there. Hmmm, maybe I should be doing some pieces with blue and white hoop/ stripe patterns... the footy fans will get what I mean. It's held in a great location, in a cool converted warehouse-type space down at Geelong Waterfront. 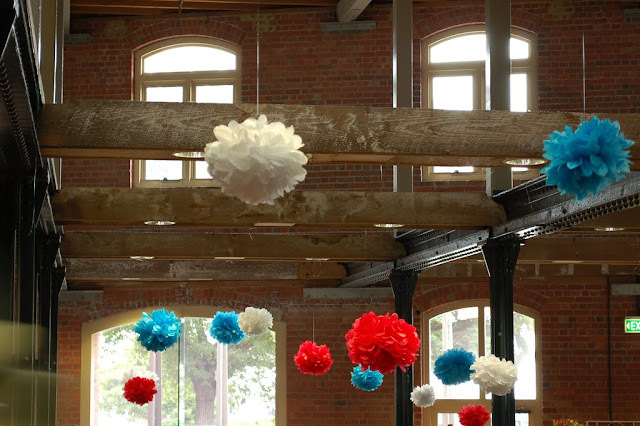 I especially love the big flower-bomb mobiles - I have no idea if this is the right name for these creations, but they look great. 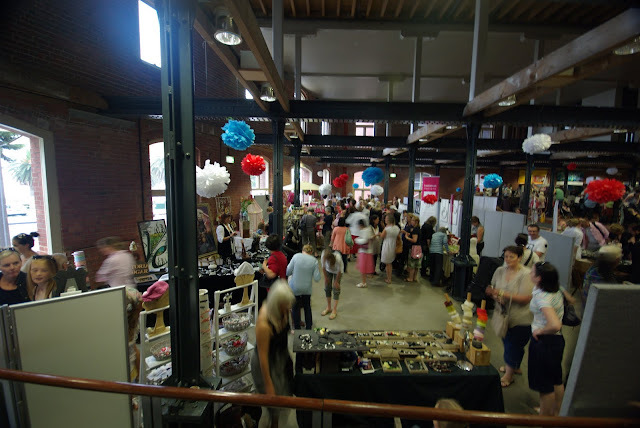 You can have a sticky beak at some of the other designers and makers who'll be there in August on the Piccadilly blog (stallholder list is on the left). There's more photos of the last Piccadilly Market in this post and in a Flickr set you can check out here.